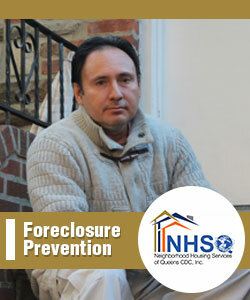 With your support we can continue to work with homeowners to preserve and expand home ownership. Last year NHS of Queens helped 29 families to buy their first home and were able to educate more than 400 families, preparing them in the process. In addition, through our Home Maintenance Training courses we taught 60 homeowners how to perform repairs and save money. The continued economic crisis is leaving many Queens families with hardships and in need of assistance, and with your gift we can begin to change that. Your gift of $75 will sponsor one family to receive one-on-one counseling. Your gift of $200 will sponsor one family with a 10 hour, First Time Homebuying Education classes and one-on-one counseling. 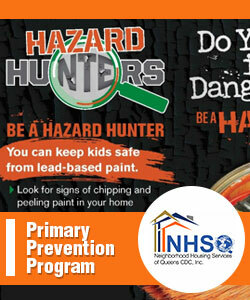 Your gift of $500 will pay for NHSQ to provide additional educational seminars to the Queens community. 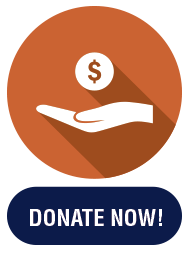 Your gift of $1000 will allow our staff to help 100 families get on a path of sustainable homeownership. Your gift of $5000 will allow our staff to help 240 families get on a path of sustainable homeownership. 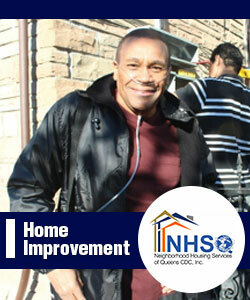 Neighborhood Housing Services of Queens CDC, Inc. is a 501 (c) (3) tax exempt organization. Contributions to NHS of Queens are tax deductible as allowed by law.